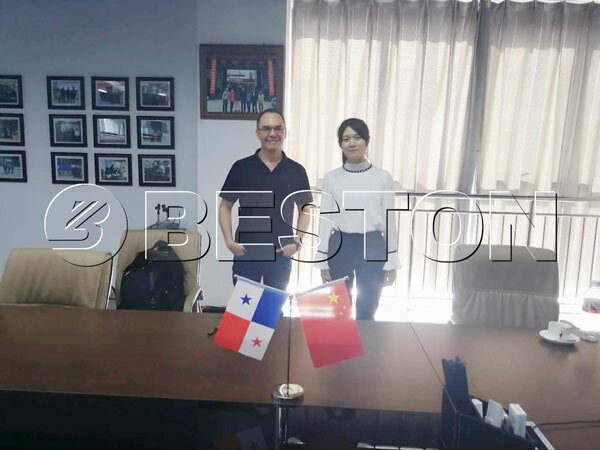 Recently, Beston received the representative of a large consultancy in Panama warmly in Beston headquarter in Zhengzhou City. The representative came to visit Beston municipal solid waste sorting machine for an investigation project and also came here on behalf of the government of Venezuela. As the mandatary of the government, the representative expressed the huge interests in our solid waste management plant. 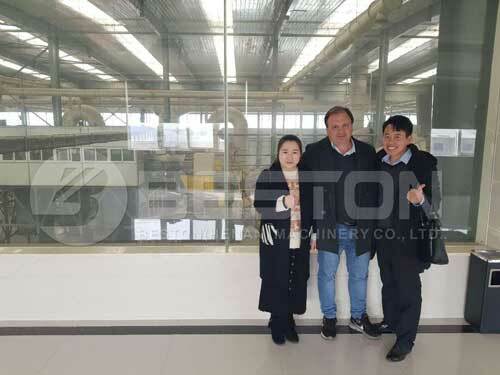 Under the guidance of the sales consultant, Panama representative also visited Beston waste sorting factory and listened to the explanation of the working process. He was quite content with our machine. The representative believed waste management and recycling was a trend in the whole world, so there would be a large market potential of it. He also told us after he came back he would strongly recommend Beston to his agency as well as the Venezuela government. We were both looking forward to the future cooperation. 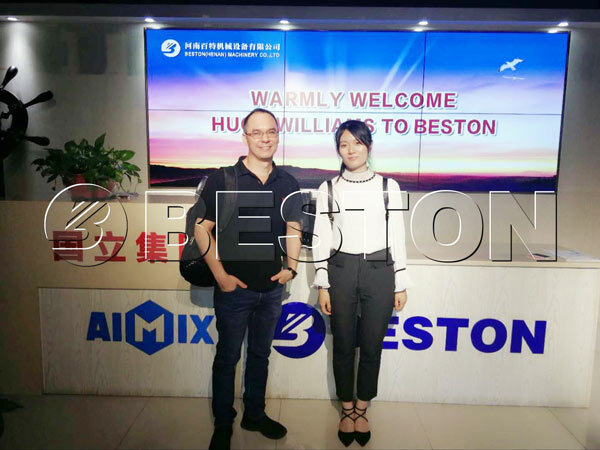 There are definitely many reasons why Beston sorting machine can win so much favor of the customers. One of them will be the high-efficiency of our fully automatic waste segregation system. It will save the time-cost and labor cost for the customers and then maximize the profits of them. What’s important, it is green and eco-friendly, going with the tide of waste recycling and being beneficial for our own and later generations. In addition, Beston all-around service will give a very comfortable experience to every customer. We will use our best products and best service to win more favors from the whole world.